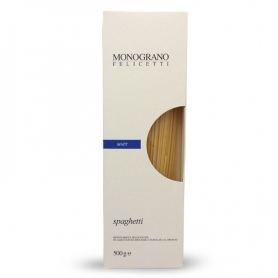 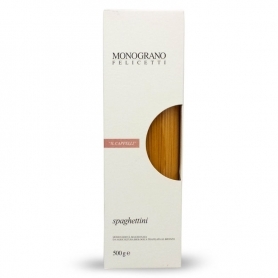 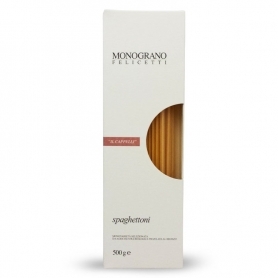 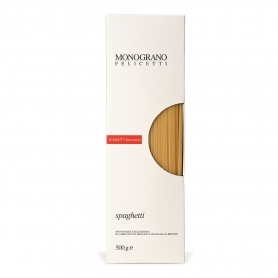 The organic pasta extruded through bronze appreciated for its exceptional cooking resistance, is ideal for all your recipes. 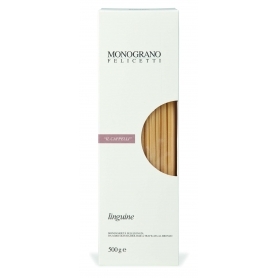 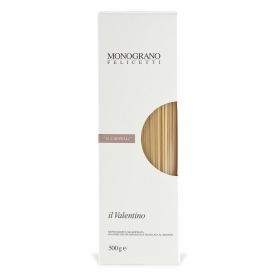 The name would be enough,Monograno: A single variety of wheat to ensure, from the earth to your table, the defense of the quality. Thegrain Kamut ® khorasanOf theserigatonibronze drawing comes from organic farming fields and then be controlled by the Laboratory Felicetti, which verifies the organoleptic richness to ensure they are used only the best ingredients. The Kamut ® Khorasan wheat is finally mixed with the water of the purest sources of the Latemar peaks reaches the pasta factory at 1000 meters, where the pure air of the Dolomites offers himself as the last ingredient during drying. 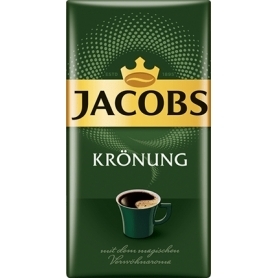 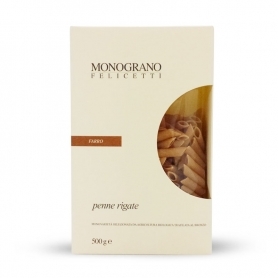 These are therigatoni KAMUT®khorasanofMonograno Felicetti. 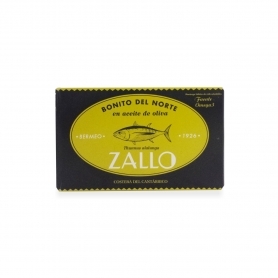 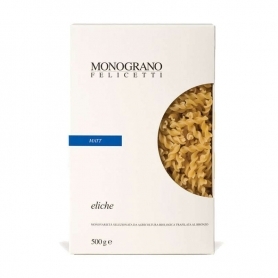 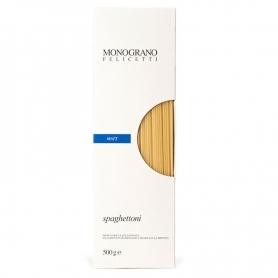 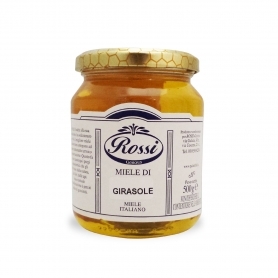 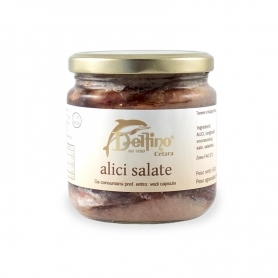 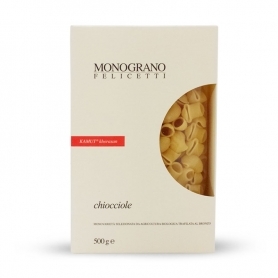 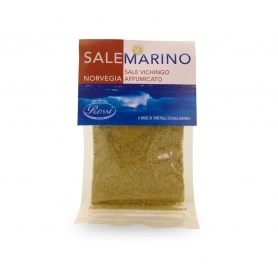 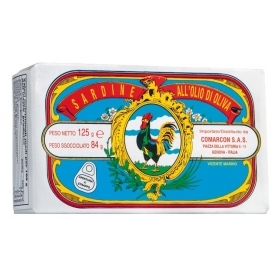 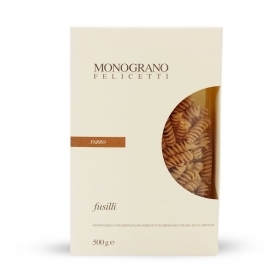 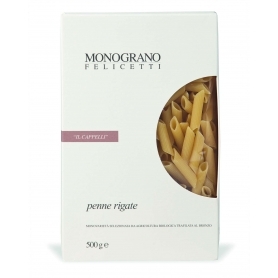 Discover all products in the category "Felicetti pasta"